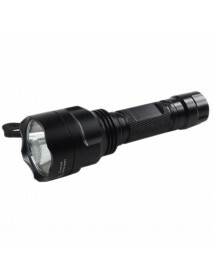 KDLITKER E6 w/Triple Cree XP-E2 3V - 9V P60 Style .. 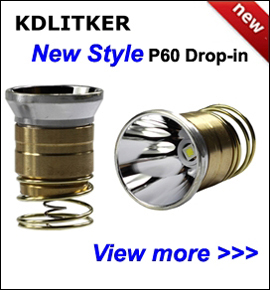 Brand:KDLITKERModel:E6Flashlight Material:HAIII Hard Anodization Aerospace AluminumFlashlight Color:..
KDLITKER E6S w/Triple Cree XP-E2 3V - 9V P60 Style.. 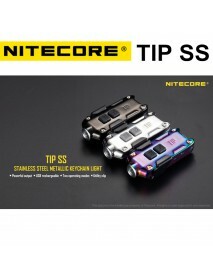 Brand:KDLITKERModel:E6SFlashlight Material:HAIII Hard Anodization Aerospace AluminumFlashlight Color..
NiteCore THUMB 85 Lumens USB Rechargeable Tiltable.. 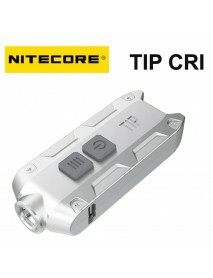 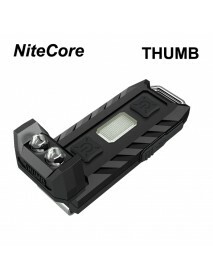 Product Specifications:Max Output:85 lumensMax Beam Distance:26 mMax Beam Intensity:170 cdMax Run ti..
NiteCore TIP Cree XP-G2 360 Lumens 4-Mode USB Rech..
Max Output : 360 lumensMax Beam Distance : 74 mMax Beam Intensity : 1400 cdMax Run time : 46 h 0 m /..
NiteCore TIP CRI Nichia 219B LED 240 Lumens 4-Mode..
Max Output: 240 lumensMax Beam Distance: 74 mMax Beam Intensity: 1400 cdMax Run..
NiteCore TIP SS CREE XP-G2 S3 LED 360 Lumens Flash..
NiteCore TIP SS CREE XP-G2 S3 LED 360 Lumens FlashlightMax Output 360 lumensMax Beam Dis..
NiteCore TUBE-RL 13 Lumens USB Rechargeable LED Ke.. 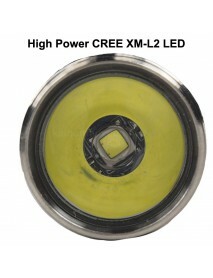 Product Specifications:Max Output:13 lumensMax Run time:1 h 0 m / 0.04 dLED:High performance LEDBatt.. 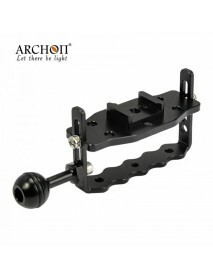 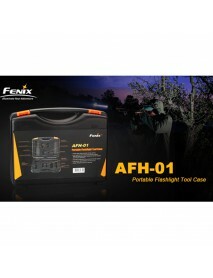 Brand:ARCHONModel:Z10Body material:durable air-grade aluminumSurface treatment:Premium Type III hard..
Armytek Partner C1 Pro v3 XP-L White 800 lumens 8-.. 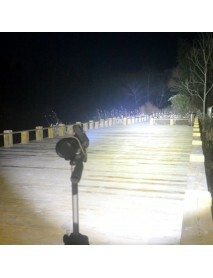 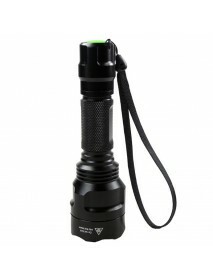 LED LIGHT OUTPUT: 800lmOTF LIGHT OUTPUT: 650lmBEAM DISTANCE:131mPEAK BEAM INTENSITY :4320 ..
C8 Cree XM-L2 U2 3-Mode OP Flashlight with Green F.. 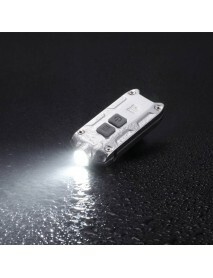 Brand:OEMModel:C8Emitter Brand/Type:CREEEmitter BIN:XM-L2 U2Color BIN:WhiteTotal Emitters:1Battery C..
DQG Tiny 4 18650 Cree XM-L2 3+1-Mode LED Flashligh.. 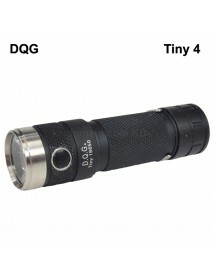 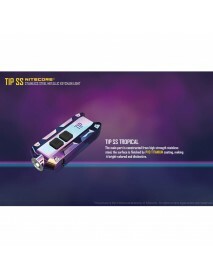 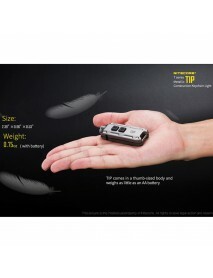 Product Description	The Smallest 18650 Flashlight in the world - DQG Fourth generation Tiny 18650 Se..
DescriptionCompatible with Fenix TK32, TK22, TK16, TK15C, TK09, etc Double layer design expands..
High Power JKK70 Cree XHP70.2 LED 3600 Lumens 6-Mo.. 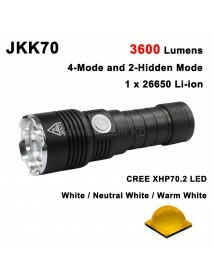 Product Specifications:Brand:JKKModel:JKK70Flashlight Material:Aluminum AlloyFlashlight Color:BlackE..
HUGSBY P12 Cree XR-E Q5 185 Lumens 1-Mode LED Flas.. 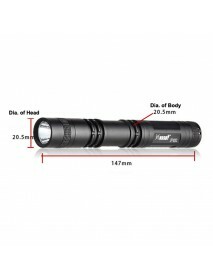 Product Specifications:Brand:HUGSBYModel:P12Flashlight Material:Aluminum AlloyFlashlight Color:Black..
Hugsby P2 Cree XR-E Q5 230 Lumens 3-Mode LED Flash.. 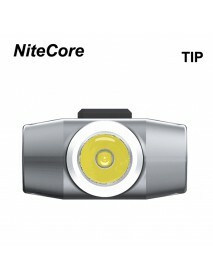 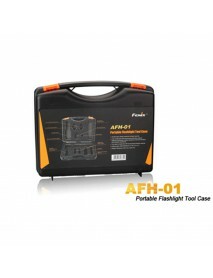 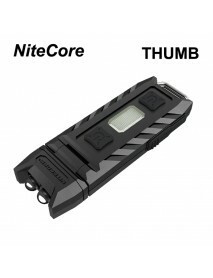 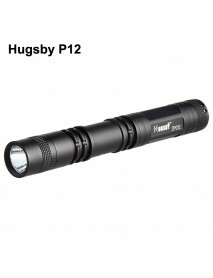 Product Specifications:Brand:HUGSBYModel:P2Flashlight Material:Aluminum AlloyFlashlight Color:BlackE..